To the special person in your life whose day starts with working out in the gym. 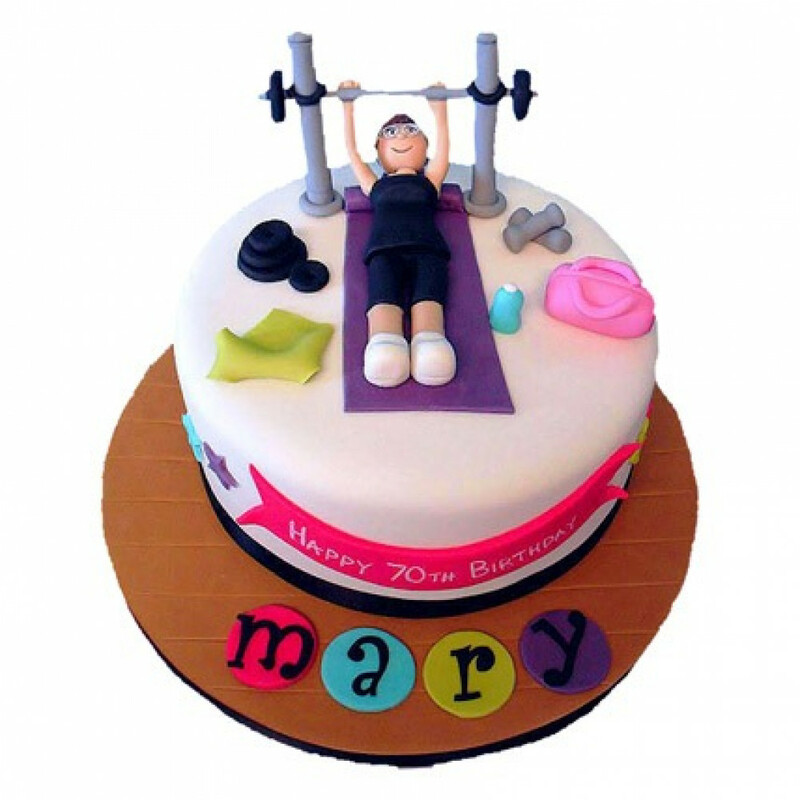 Celebrate his birthday with a fun Fondant Cake of 2kg showing his passion for gymming. Available in four flavours- Chocolate, Vanilla, Butterscotch and Pineapple. Please note: The default flavour is chocolate truffle. In case if you want some other flavour, please mail to flowersnemotios@gmail.com within half an hour of placing your order. Do remember to mention your Order Number in the subject line.